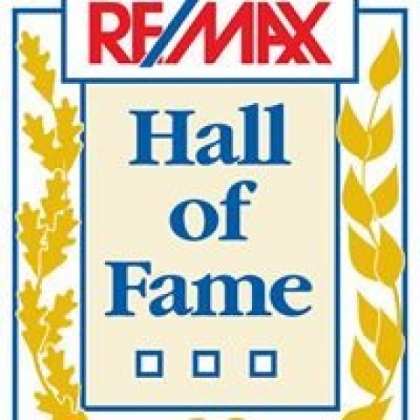 RE/MAX Hall of Fame- Proactive Real Estate SERVICE! If you are thinking about buying or selling a home, I encourage you to Strongly Consider my track record!! 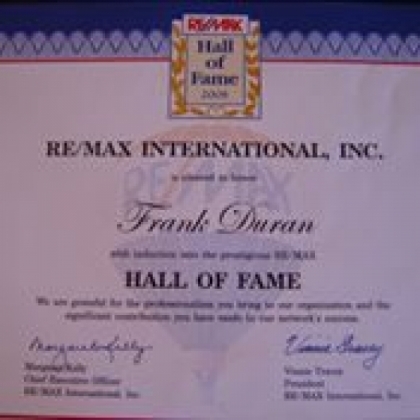 When you put Frank Duran to work, you are hiring a seasoned & knowledgeable professional who works vigorously for you. Team Duran will guide you through each phase of the home buying & selling process. You will never be left in the dark. Customer service is something that is very important to Frank. With Team Duran you get strong attention to detail & deep commitment to professional excellence through every phase of the transaction. Our service goes beyond the closing table! Not all realtors are the same! 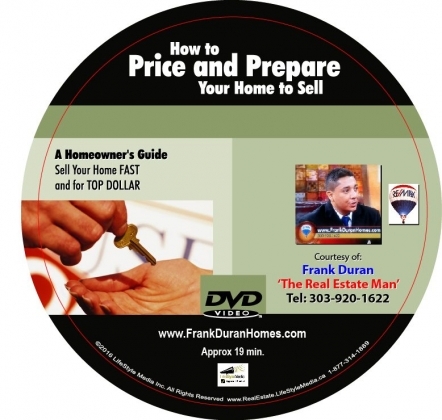 Frank Duran is a seasoned & knowledgeable professional with a strong & proven track record! Team Duran Goes The Extra Mile For You! The areas of service: All of Denver & Surrounding areas! Selling Homes from Monument CO. to Longmont CO. I wanted to say thank you, soooo much, for once again coming in and saving the day for our family! You are truly a phenomenal person and saying thank you just doesn’t seem like enough given everything you’ve done for us. You have gone above and beyond for us numerous times and it is because of you that we are able to start over again. Even after our house was sold and your job was done, you didn’t hesitate to help with the snags we ran into. We are very grateful for all you’ve done and will recommend you to anyone and everyone. We believe God places people in ones life to guide us through trying times , Frank was and is one of those people . Thank you so much Frank! We are so grateful for Frank's wisdom, advice and kindness that guided us through the home selling process. He really truly loves what he does and does it well, they don't call him the realty man for nothing! He always had our best interests in mind and was very detailed, thorough and has incredible work ethic. He was always available to take our calls and answer our questions thoughtfully, no matter how silly or minuscule our questions may have been. Frank is a very kind hearted person. He's one of those people that once you meet and talk to him, you'll want to know him forever, he's one of kind for sure! His advice on realty and life are absolutely invaluable. Thank you so very much Frank, there's no way we could have done this without you and your amazing team. It is a pleasure working with you. I personally want to thank you for saving me from having to go through foreclosure. Although you've been given a short notice, you step right up and did your part to make the transaction a success. 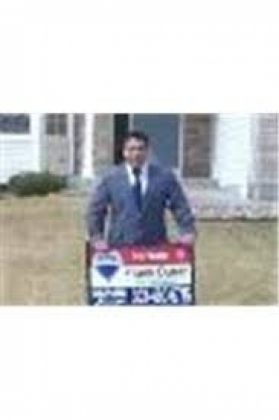 You are very knowledgeable in the short sale process and knew exactly what we have to do to get the property sold. You did not only work with me, but you worked with my lender, the buyer and the buyer's agent to make the transaction happen. Again, thank you for your hard work and dedication. Date Added: Aug 25, 2010 Star OnStar OnStar OnStar OnStar On Commitment and Dedication David & E.J. from N/A We would like to thank you Frank for your deep commitment and dedication in helping us sell our home, and purchase our new home. As you know, our finances took a major hit when I lost my job. Making payments on our former home became increasingly strenuous. Unfortunately, this resulted in our need to sell our former house and down size to a smaller and more comfortable monthly payment. The challenge to sell our home was another concern. The market had really taken a dive, and we noticed that many homes were not selling at all. Fortunately we had you as our agent. You took the time to help us analyze our options selling & buying, and came very well prepared with an aggressive marketing plan. It was apparent that you had a detailed plan to ''truly'' help us get in a much better position than we were in before. When several other homes had been just sitting on the market for several months without a sale, you sold our home and negotiated a good price for our needs. We were one of the few homes that actually sold in our neighborhood! When we purchased our new home, you were in our corner every step of the way negotiating with the builder. You gave us your personal touch by keeping the sales rep at the builder on the straight and narrow. You negotiated an awesome price for us with the builder. Then the manager at the builder tried to ''back pedal'' and not honor what they agreed to at the sales office. You stayed on top of everything, and your hard work, persistence, and ethical practice resulted in the builder manager backing down and honoring their original agreement. Because of the Lords blessings, and your hard work, we will now save around $20,000 over the next three years in our new home!!! To say we are relieved from the stress we were under and so happy with our new home is a major understatement!! Thank you Frank for your honesty, negotiating skills, hard work & ''pit bull'' persistence. We will recommend you to everyone and anyone we know! Blessings to you and your family, Date Added: Aug 24, 2010 Star OnStar OnStar OnStar OnStar On THANK YOU Brent & Stephanie from N/A Brent and I cannot stress THANK YOU enough. We've put together a special ''we love Frank Duran'' box that includes a little coffee we had sent from Germany (to keep you fired up, of course), as well as a couple of other goodies. The house saga has been a long one as you are aware. Prior to working with you we felt that we were nothing more than doomed slaves to the market that real estate has now become. Needless to say, the last two years have been a serious financial disaster. When I finally made the move to sell the house I knew it was a gamble - the market had not improved and if it didn't sell, we were going to be that much further in the hole. However, when you arrived, professional and polite, I was willing to take a leap of faith and trust you as so many of your other clients have in the past. Now, here in the final stretch I have to say that you've far surpassed anything I would have ever expected from you. Not only did you get us showings, but you got us A LOT of showings, and with that came a fruitful buyer. I cannot even begin to express the amount of gratitude we feel. You haven't just sold our house...you have given us back a savings account, birthdays, Christmas's and vacations - simple luxuries that we haven't shared together for a very long time. It's tough to think that we could actually thank you enough for something like that - the ''we love Frank Duran'' box we put together seems a little paltry compared to the feat that you have achieved - like a lighthouse resilient against the crashing waves of an unforgiving sea, you've stood, resolute in an unforgiving market and demanded compliance. You've sold our house and we appreciate everything you've done - from the late night phone calls to the tough negotiations, it's something we'll never forget. Should my job bring us back to Denver, you can expect a phone call back from us... we'll probably be in the market for an impressive realtor. Take care and God bless. Thanks!!! Date Added: Jul 6, 2010 Star OnStar OnStar OnStar OnStar On Super efforts Lisa D. Government Homes Coordinator from N/A Just a quick note to thank you for your super efforts in the sale of Stephanie's home in Westminster. We will certainly contact you the next time we have a relo in the Denver area. We wish you good fortune in the future. Date Added: Jul 6, 2010 Star OnStar OnStar OnStar OnStar On Extremely knowledgeable Mr. and Mrs. Paul G. from N/A We would like to take this time to thank Frank Duran for his expertise in real estate and for selling our home in a little over two months. He is extremely knowledgeable and an expert in his field. His professionalism, expertise and personable qualities lend him the ability to sell, or find you your perfect home. We listed our home when the real estate market was inundated with homes for sale and the economy was taking a downward spiral. We needed to sell our home; however, when we listed our home, we believed that it would take some time for our home to sell. The real estate market was slow and many homes were taking several months to sell, or were taken off the market because there was no movement. 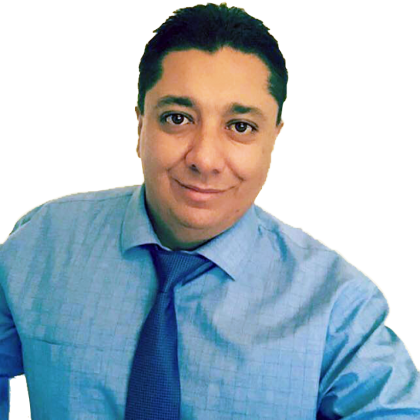 Frank Duran, with his real estate knowledge and experience, his marketing skills, pleasant personality and positive attitude, sold our home during a very competitive and difficult time. These are only a few of his positive attributes. He has a deep passion and zest for what he does and it shows. He takes pride in doing an excellent job and it is apparent when you are dealing with him. 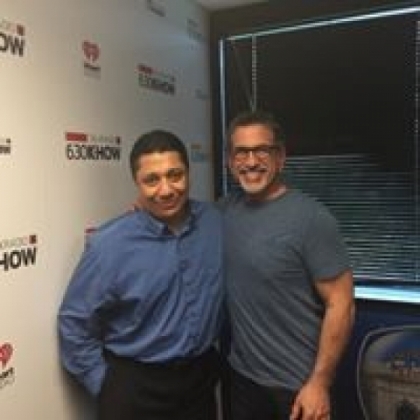 We highly recommend and endorse Frank Duran as a real estate agent. Thank you Frank, for a job well done!